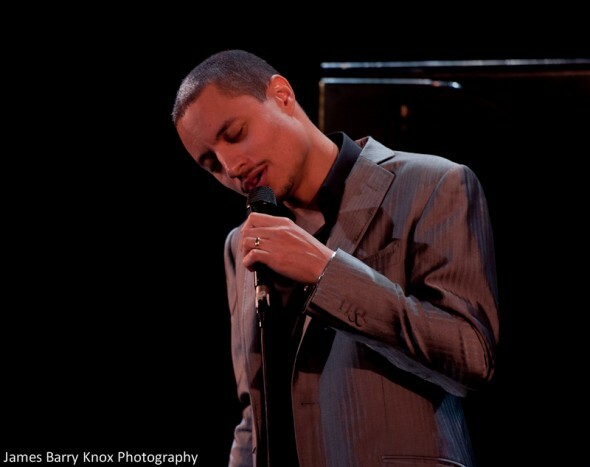 Just in case you missed seeing the incredible José James at Yoshi’s San Francisco Thursday night, you have another opportunity to see him tonight at The New Parish in Oakland. Doors open at 9pm and tickets are $20. Don’t sleep on this for he is definitely the real deal. Check out the soulful grooves of Tortured Soul at The New Parish next Sunday, December 18. This entry was posted on Friday, December 9th, 2011 at 6:07 pm. It is filed under Groovin' Around The Bay, Music News/Info, Oakland, The New Parish and tagged with jazzy, Jose James, Oakland, soulful, The New Parish, Tortured Soul. You can follow any responses to this entry through the RSS 2.0 feed.